Stock Low : 206 items left. 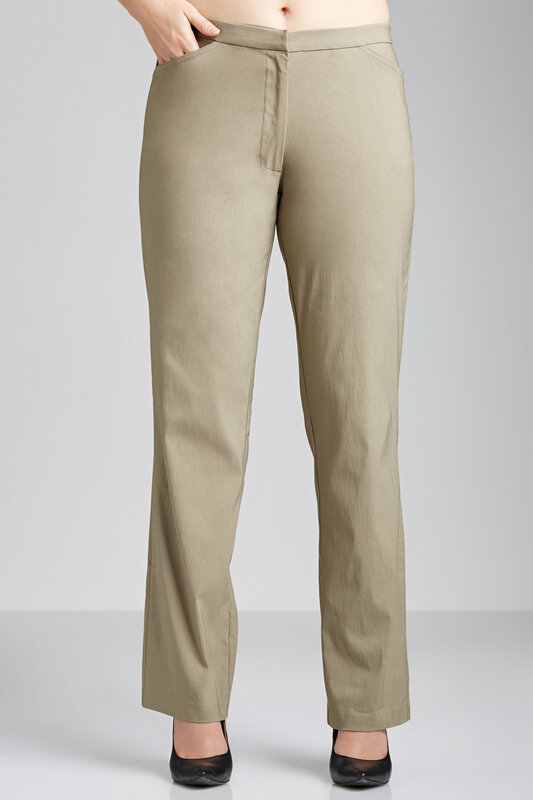 Sara's Long Zip Pants are crafted from a sleek and modern stretch fabric that offers the perfect fit to flatter your curves. 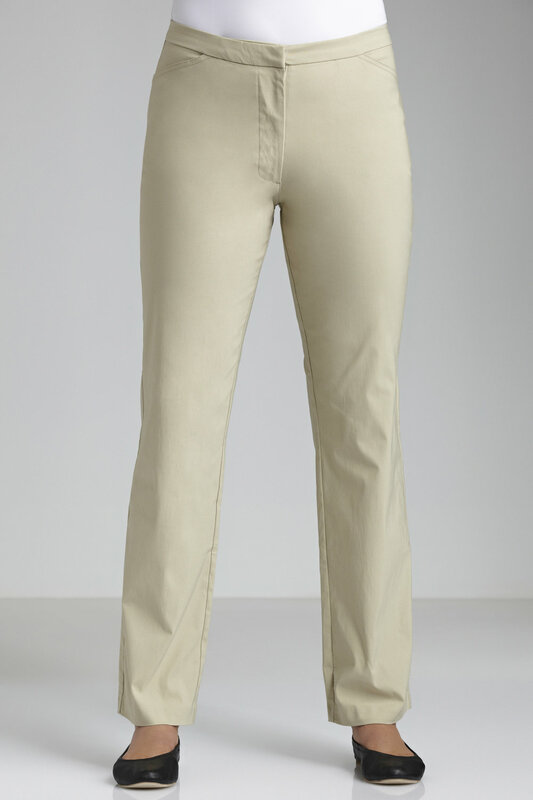 This versatile leg shape is ideal for work to weekend outfitting. Flattering internal elastic waistband. Inside leg length 82.5cm.